Well it’s getting to be the end of the month and the cupboards are looking a little bare. We only get paid once a month…and have for years..so we are used to it..but this last year by the time we are nearing the end..it’s been the Old Mother Hubbard syndrome and I know we are not the only ones! 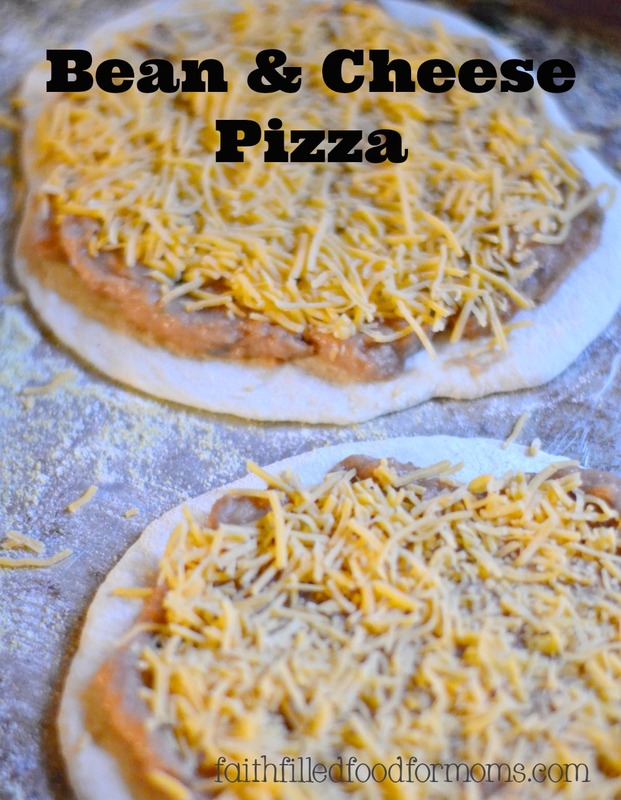 Making meals like this Personal Bean and Cheese Pizza is just soo easy and soo inexpensive. 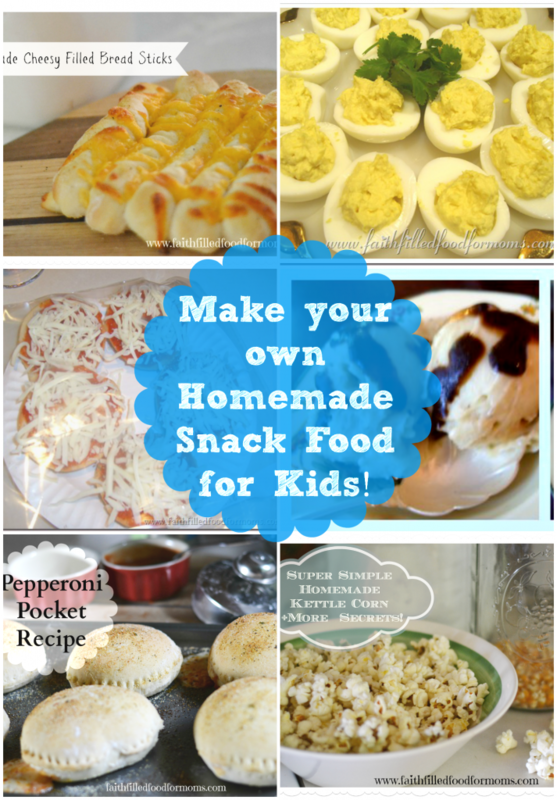 Making Pizza Recipes is one of my favorite things to do to feed my family! I like to create something from nothing..good thing…God always provides though! 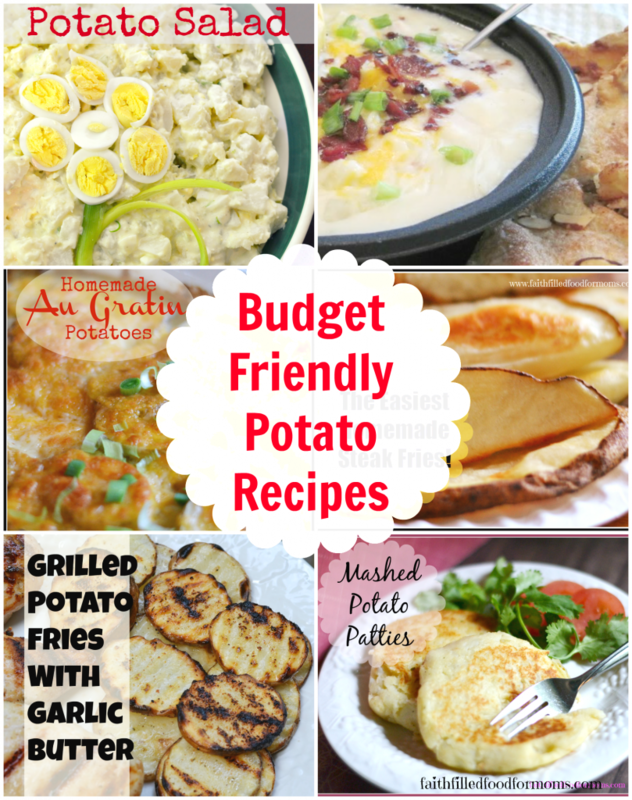 This is a super simple and very inexpensive little dinner I made the other night. Everyone likes it and I don’t know why I don’t make it more often. 1 Personal Bean and Cheese Pizza. Personal Bean and Cheese Pizza. Optional Toppings ~ Peppers, Onion, Olives, Tomatoes etc. Mix 1/2 cup of Salsa in Beans, then top individual pizzas with beans. Top with Cheese (toppings if you like) and bake at 400 degrees for about 15 ~ 20 min. I serve extra toppings on the side because my fam is picky! What are you creating out of your cupboards at the end of the month? Optional Toppings ~ Peppers Onion, Olives, Tomatoes etc. Linking up with these awesome parties! Yum ~ we call that taco pizza up!! I also like to make “breakfast” for dinner ~ pancakes, eggs, fried potatoes, and bacon or sausage. Oh, I’ve got to remember this one! I love refried beans, and with cheese on top? Yum! I think my girls would really like this pizza! Quick and easy, too! Your hubby is just too good! What a blessing Cindy 🙂 Love you! Great idea! 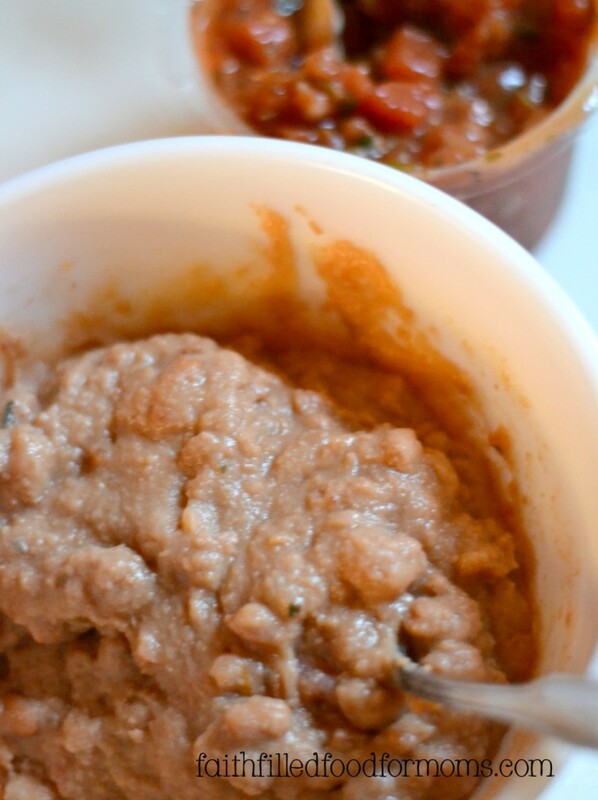 I recently posted how to make your own refried beans. Partying with you on Dream Create Inspire. We like this too, but we use cornbread batter for the crust. My favorite bare-cupboard recipe is Honey Baked Lentils. What an interesting combination! I will have to give this a try! I just love this combination for your pizza! Thanks so much for sharing with Full Plate Thursday and have a very special weekend! I’ll be making this tonight!! I think I’ll add some meat, diced tomatoes, and spinach rice. 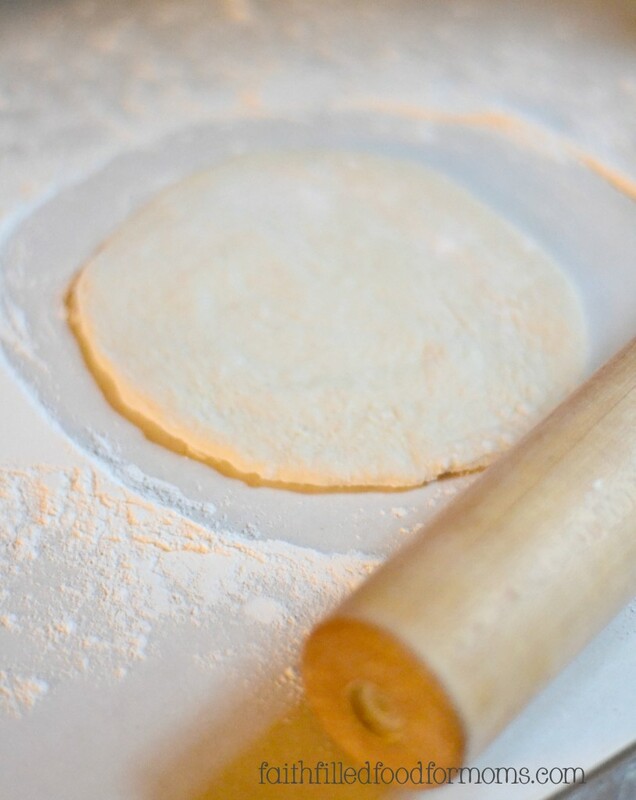 Since I have some homemade tortillas needing to be ate I’ll use those instead of pizza dough. Yum! Looking forward to supper now! Thanks for the sharing! Yahoo!! Such a simple deelish meal! Love it! Thanks so much for stopping by! 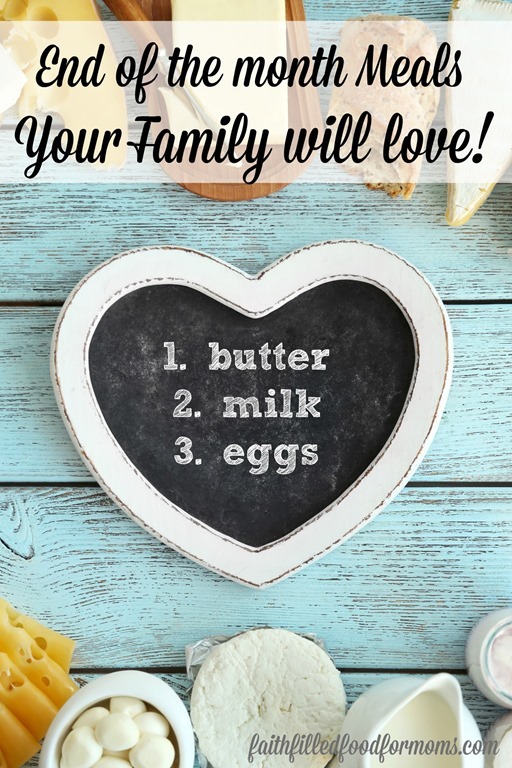 Aww Jes you are so sweet 🙂 This is just such an easy little recipe, but so flexible too! I also LOVE your site all the fun and creative ideas you have for your readers! Thank you so much for stopping and have a blessed day! Hi Jes!! I didn’t see your comment and thank you so much for the feature!